Have you ever wished you have those long and thick lashes? Almost every girl wants to have those gorgeous lashes. We wouldn’t mind using Eyelash Curlers, different kind of expensive mascaras, we are also willing to wear uncomfortable falsies just to get the gorgeous lashes we wanted. 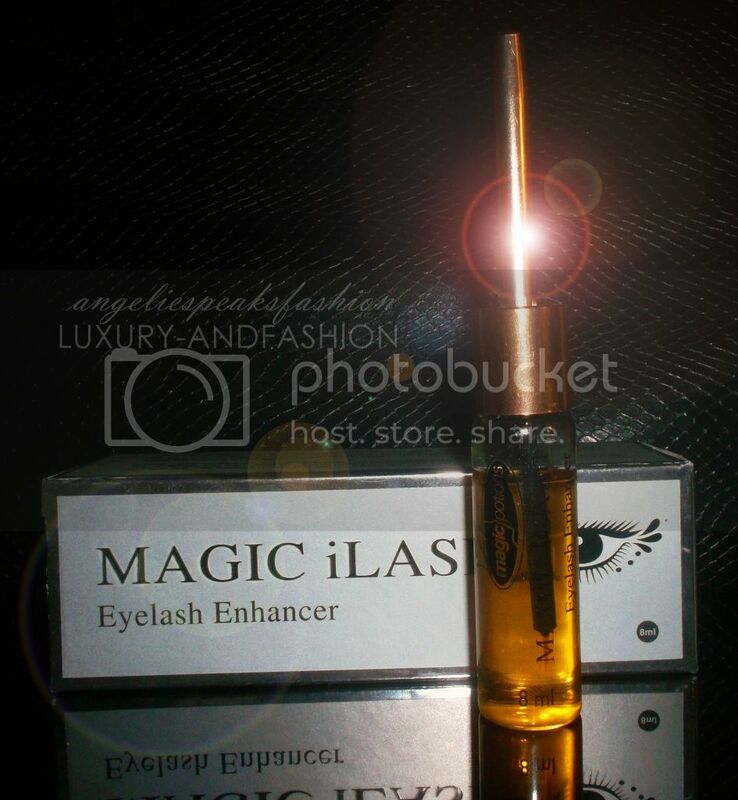 I have this Magic Ilash for more than two weeks now, I only posted a review now ‘cause I wanna give it a try first. 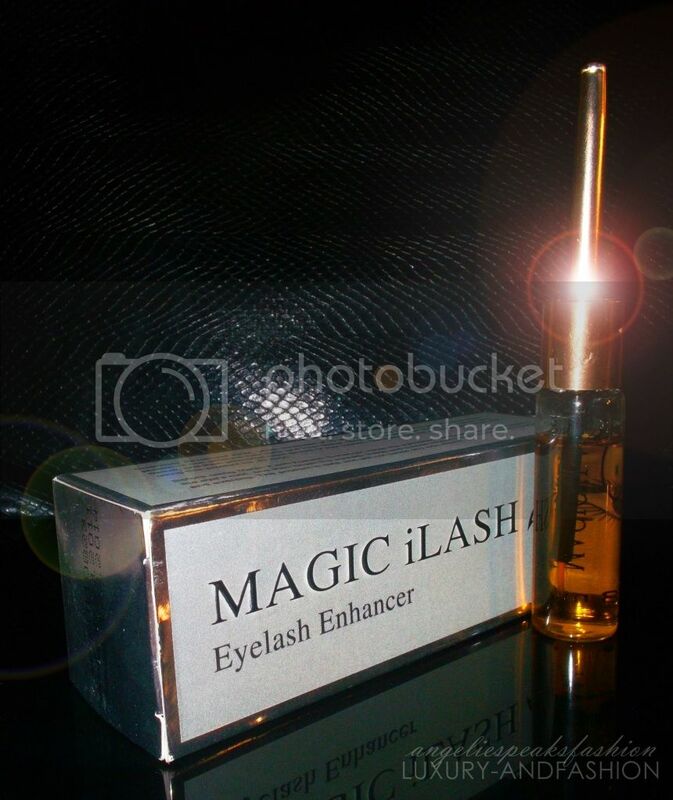 Magic iLash is Formulated to safely enhance your eyelashes giving you that longer and thicker eyelashes that you’ve always wanted. Previous Post Don’t Blend in, Stand out!